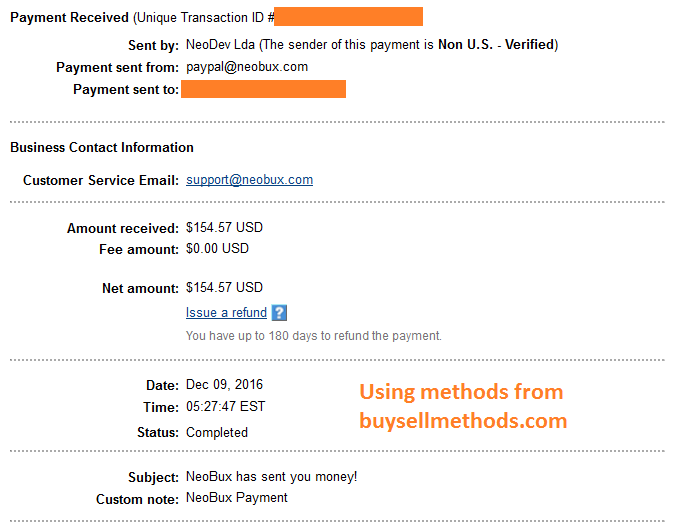 3rd payment received from NeoBux. Facebook | Twitter | Google+ | Pinterest | Earn money and Bitcoins with PTC sites! congrats many people telling rented referral will not work in neobux I think you are lucky.